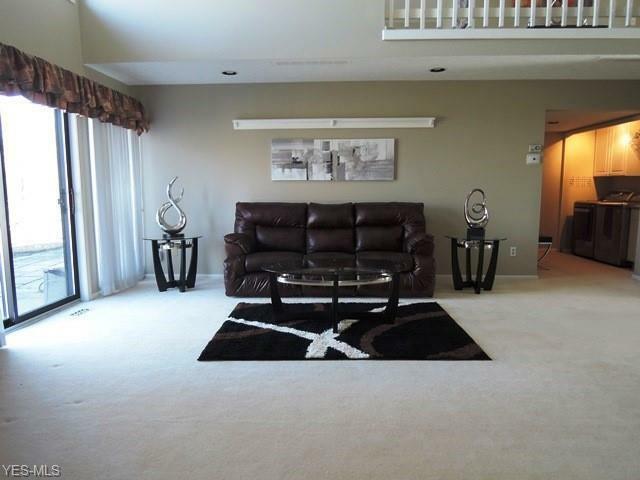 This beautifully updated Walden free standing condo has 2 bedrooms and 2-1/2 baths. 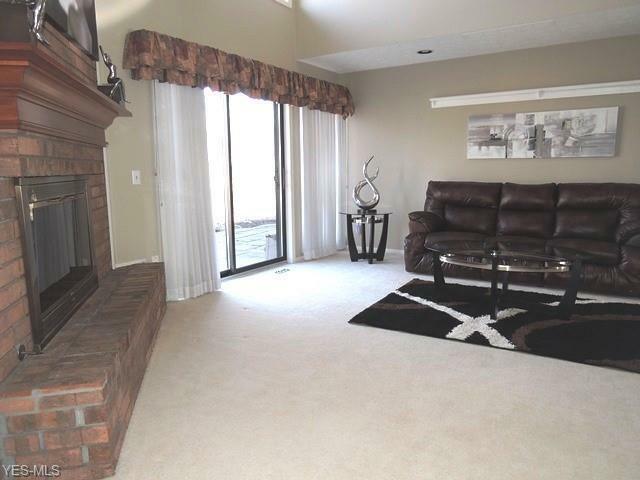 The tiled foyer leads you to the vaulted living and dining room with brick fireplace. Outside the living room sliders, are large patios with a private garden setting. 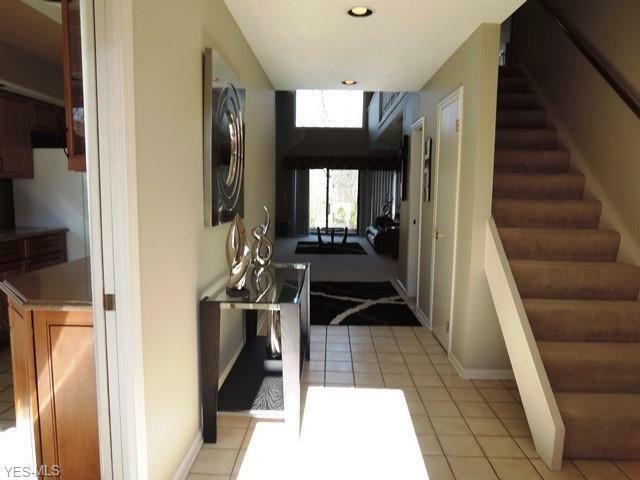 Step down to the office/family room with additional outdoor patios. The eat in kitchen is updated with maple cabinets, quartz counters and newer appliances. The first floor master suite has an updated master bath with double sinks and a shower. The upstairs has a large loft and a second bedroom with full bath. Off the bedroom is a child's play room and a cedar closet. 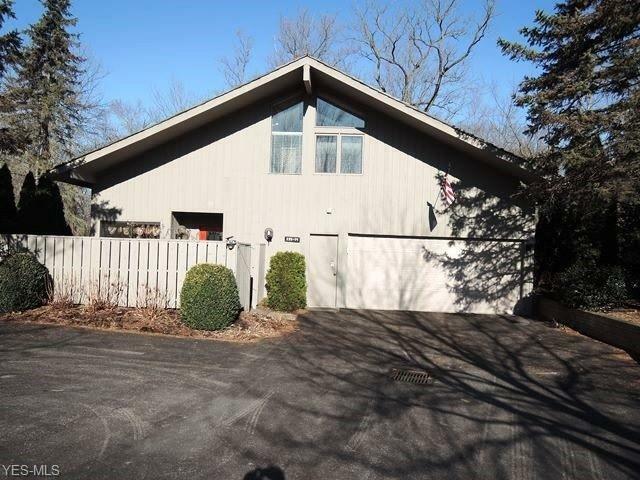 The attached 2+ car garage has ample storage cabinets. Heat and A/C all new parts 2017, hot water tank 2015, garage door 2013, refrigerator 2015.